1.9 Consider a Metal Vocal Coach… Seriously! When you think of heavy metal, you most likely picture long hair, loud and fast guitar solo’s and maybe even leather. Since the 70’s heavy metal has played a big role in inspiring and captivating many people from around the world. It has spread and developed over the years into a range of categories and is still growing and changing just like most music genres. There are so many topics to cover in metal, however in this article we will be taking a look at metal vocals. We aim to provide readers with a basic guide to the different types of metal vocals, as well as some basic metal vocal lessons and tips. This is to introduce new people to the different metal singing and screaming styles, as well as show some helpful tips and advice for those who are wanting to get started as a metal vocalist. As discussed in the above paragraph, there are a wide range of metal styles that are divided up into smaller metal sub-genres. Below is a list of a few sub-genres, remember that there are also more derivatives found within those sub-genres. For a more complex and in-depth list, a quick look at this list on Wikipedia will show you just how many there are. Within all of these sub-genres of metal, there are also a lot of different vocal styles and techniques. This, along with a lot of other factors, plays a big role in classifying a metal song into a particular sub-genre. Some vocal techniques are common across many sub-genres and some are more specific. 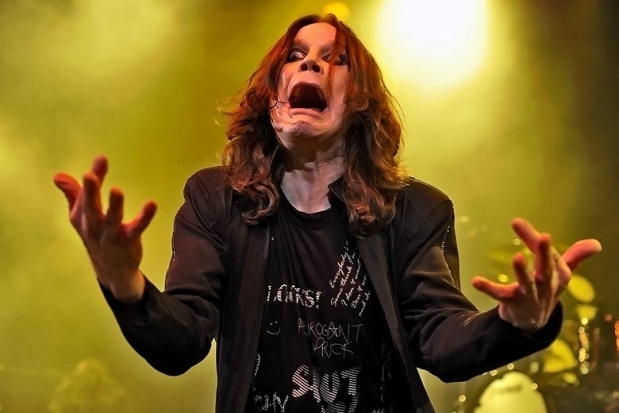 Metal vocalists are often considered bad singers who just scream into a microphone made up words and sounds along to music. This is simply untrue. What makes a lot of people think this way is possibly the raw style of metal as opposed to something that is very polished and clean such as pop music. There is actually a high amount of skill involved in metal singing, and it takes a lot of dedication and practice in order to achieve the desired results. Some metal vocalists are required to have a great vocal range, lots of vocal power in order for their voice to stand out over the instruments. Others are required to be able to produce various types of metal screams and growls, while maintaining excellent control in their voice. Some metal singers must be able to do all of these things and more. A lot of these techniques are very straining on the voice and it is crucial to have great control, balance and excellent technique in order to pull it off over a long period of time. Metal vocal lessons are so important for anyone wanting to learn. Most of the time it can be very difficult finding a good metal vocal coach or even anyone who is able and willing to give heavy metal vocal lessons. A lot of people end up miss-informed, or practicing a lot of the wrong techniques that were best suited towards a different style of singing. There is one course and instructor that has been recommended by many famous metal singers. This is the Zen of Screaming DVD, created by Melissa Cross who is a metal vocal instructor who has worked with countless metal acts to help them improve their voice. You can take a look at our review of the Zen of Screaming here and also see a huge list of bands that have worked with Melissa below. To put it simply, She must be good if so many artists trust her with their voices. 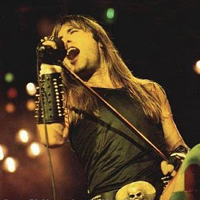 Learning how to sing metal requires some basic knowledge of the voice and techniques that many singers use. It is always important to warm up your voice, warm down your voice, ensure you eat and drink right and have good posture and breath control. Without most of these, it makes it hard to progress and develop your screaming voice. You will see it in so many places and every vocal coach will tell you something similar. The thing to remember is although you may not see your favourite metal singer doing these things, it doesn’t mean you shouldn’t. Without learning the rules, you don’t have the control and knowledge to get away with breaking them and still being able to reliably sing metal to a high standard. All of these things sound like a yoga session (only without the yoga mats and yoga pants), but they are actually important to do. If you at least make the effort to learn and try some of them, you will be in a better position to improve as a metal vocalist. Metal screaming covers a range of vocal types, most associated with screams and growls but there are different vocal techniques and terms used to define the types of screaming. Metal screaming is somewhat dependent on your voice type as to what type of scream will work best for you. With practice almost anyone can learn the different types of screams, especially with good metal vocal lessons. Vocal fry, which is the most common and least taxing on your voice. It works well with a mid-high vocal range and is one of the fastest types to learn when starting out with metal vocal lessons. Growling is where you need to be more careful when starting out, it can cause damage to your voice if done incorrectly for long periods of time. This is used a lot in death metal and you must have good stamina and breath control to use this type of scream. Most growls are very guttural, low and evil sounding which is why they are so popular among metal fans. Pig squealing is a kind of high pitched scream. It is used a lot in metal as it sounds harsh while having a unique and great sounding tone. There are low types of pig squealing, however it is best to learn how to do a high pitched scream first. Again a good metal vocal coach will be able to help with this type of screaming technique. Finally there is also another common technique where you blend screaming with a pitched note. This is sometimes used as a way to add emotion to songs as they grow and build up. A lot of metal singers often start by singing and gradually get more aggressive sounding by blending in some screaming into the performance. This is a great way to keep listeners interested as it really changes the dynamics of a song where it could have been quite static before. A good example is James Hetfield from Metallica who uses this type of metal singing in almost all of his songs. Although the metal scene is mostly male oriented, there are some great females within metal as well who perform just as good and often better than male singers. 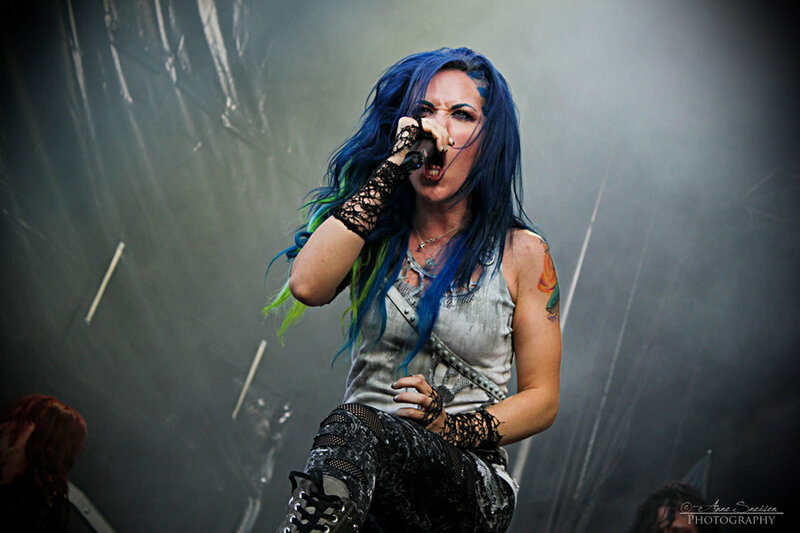 A couple of well known metal bands fronted by females are Arch Enemy, The Gathering, Ayreon, Nightwish and many more. This also brings us to the point that females are also able to achieve all of these metal vocal techniques discussed above. The only thing that will sound different is the vocal range and also the tone of the voice. For anyone wanting to learn how to metal sing, we recommend doing some research and learning more about the voice. It helps to get to know your own voice to decide what type of metal singing is best suited as you want to be able to get the best sound. Another thing to take note of are the types of metal vocals that your favourite singers use. Although you shouldn’t really attempt to copy their voice, it helps to understand what they are doing. 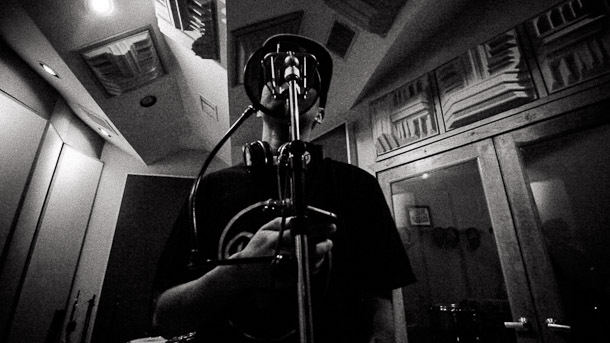 Another important thing to know about is your gear, it is important to have a good sounding microphone to allow your voice to sound the best it can when singing or screaming live and in the studio. We recommend you check out our reviews on some of the best microphones for metal vocals. It is also important to know how to use your equipment (microphones) to help avoid things like feedback. Check out our article on microphone techniques for metal vocals to get more information and advice. Also learn how to record vocals correctly. 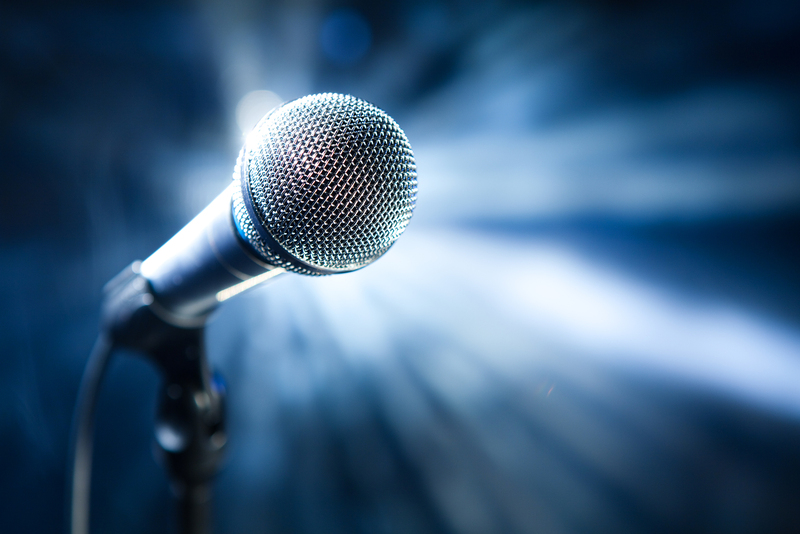 Consider a Metal Vocal Coach… Seriously! Finally we can’t stress it enough that just like anyone else wanting to learn an instrument (which is exactly what the voice is), it is highly recommended to find someone who can give you some metal vocal lessons or a metal vocal coach. If you are unable to get access to one of them, don’t forget to check out Melissa Cross’s The Zen of Screaming DVD’s. If you have any tips for people wanting to learn how to sing metal, let us know in the comments as it will help others learn too. Backstreet Boys BSB are an American boy band. The band was founded on April 20, 1993 in Orlando, Florida, by Lou Pearlman. Now this is the most successful boy band with more than 130 million records sold all around the world. The group was named after a flea market in Orlando, the “backstreet flea market”. In 2019 Backstreet Boys has more than 50 concerts in the US with their DNA US tour. Check concert dates at Backstreet Boys tour Dallas website. Full list of tour dates & concerts! New Kids on the Block is my favourite band of 90s. NKOTB had so many hit songs! The ones I remember are ‘Tonight’, ‘Baby, I Believe In You’ and their hit ‘Step By Step’. These are real masterpieces, not fake ones like today! And it is awesome they have a tour in 2019! So I’m going to visit their concert in 2019. The concert dates is here: New Kids on the Block tour Sacramento. Click on it and maybe we can even visit one of the performances together! Carrie Underwood is my favourite country singer. She is young, beautiful and charming female in her 30s. Her voice takes me away from all troubles of this world so I start enjoy my life and listen songs created by her mind. Now the singer is on a Cry Pretty 360 Tour started in May of 2019. The concerts scheduled for the whole 2019, up to the last day of October. Ticket prices are moderate and available for all men and women with different income. If you are a country music lover as me, then you must visit at least one Carrie’s concert. All tour dates are available at the Carrie Underwood tour Phoenix. Visit the website and make yourself familiar with all Carrie Underwood concerts in 2019! I like rock songs! I really do! And my favourite rock band is Hootie & Blowfish! All band members has came together to give more than 50 concerts for their fans in 2019! To know more about Hootie&Blowfish in 2019 visit website Hootie and the Blowfish tour Tulsa. You won’t miss concerts in 2019 if you visit the link!